The hunt is on for one of the most invasive pests in North Queensland. 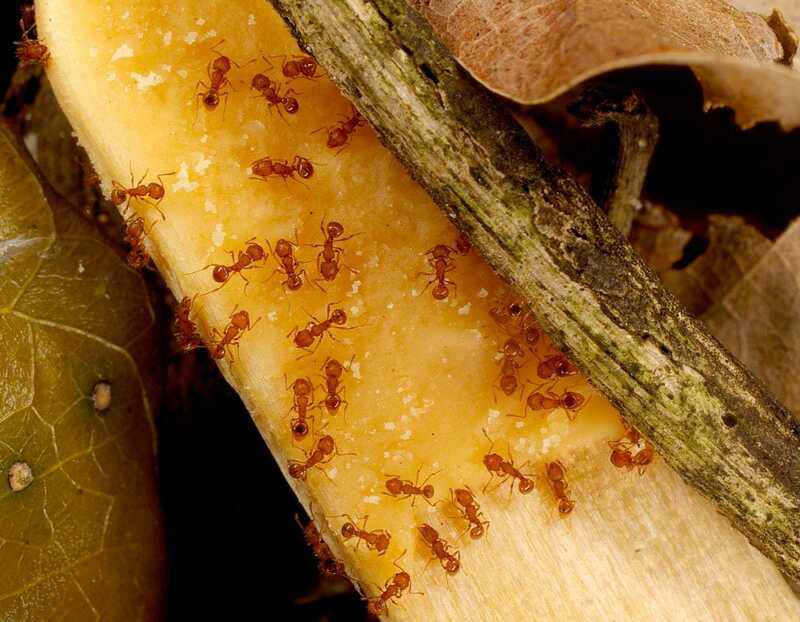 Electric ants pose a major threat to agricultural industries and the State Government needs your help to eradicate them. Member for Cook Cynthia Lui said Port Douglas locals can register for a free yard check under the National Electric Ant Eradication Program. “We need everyone to play a part in getting rid of these exotic pests,” Ms Lui said. The Cook MP said an information session will be held next week at Port Douglas Hall. “Residents are invited to come along and find out more about the program and how they can help eradicate these invasive pests,” Ms Lui said. Measuring just 1.5mm in length and golden-brown in colour, electric ants can inflict major harm to humans and blind pets and native animals. Program Coordinator Gary Morton said people living in Port Douglas and the surrounding area were urged to participate in the local electric ant blitz throughout April. “Please help us identify businesses and properties that accept other people’s green waste so that these sites can be surveyed,” he said. “It’s very easy to unwittingly spread electric ants simply through the movement of pot plants and green waste. “In recent months we’ve detected electric ants at more than a dozen locations in the Port Douglas region, and we expect to find more. To book a yard check or to get more information please call 13 25 23, visit daf.qld.gov.au/anthunt. An ‘Electric Ant – Q&A Session’ will be held at the Port Douglas Community Hall on Thursday 4 April 2019 at 7pm.